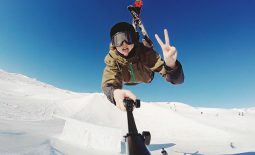 >> What a start to the year, SNO lovers! 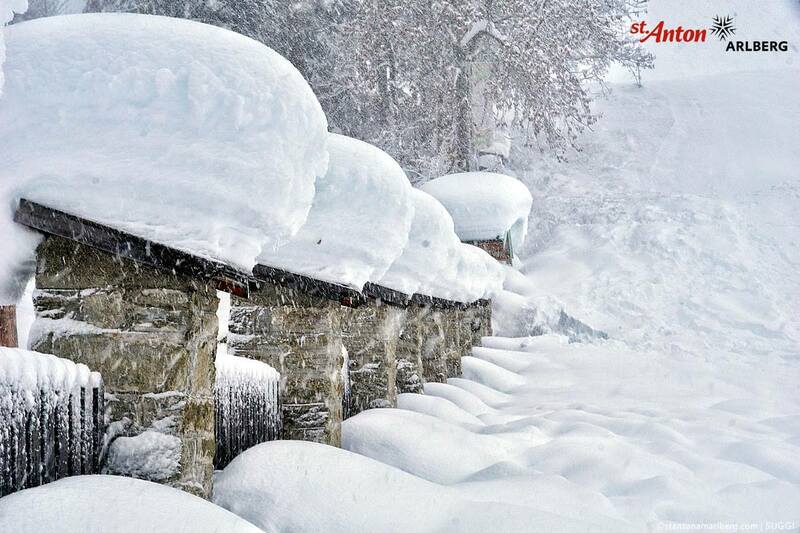 All eyes are on Austria, which has had a shedload of snow over the past week or so. A number of French and Swiss resorts have seen a share of the good stuff too – hurrah! 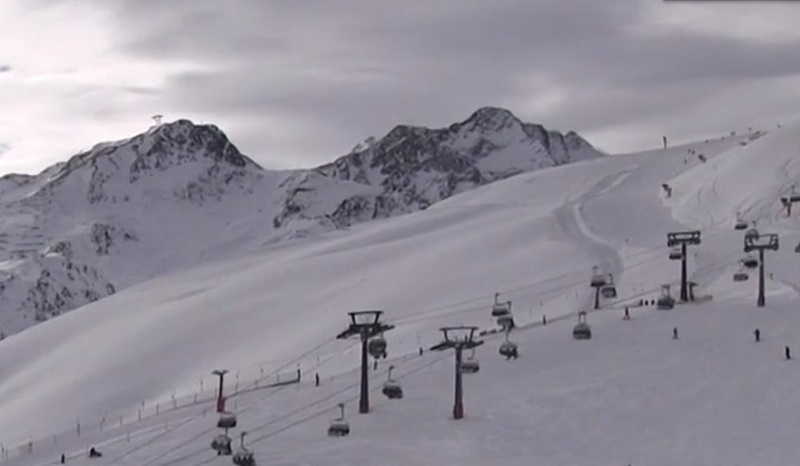 Temps seem to be staying low which’ll keep pistes in peak condition, though avalanche risk is high so keep an eye on the bulletins. The sun’s made an appearance in a lot of resorts and fresh snowfall’s predicted over the next week – anyone out there now or heading off this weekend should have a whale of a time! Current conditions: Last weekend saw glorious sunshine followed by glorious snow – a good 25cm top up down at resort level. 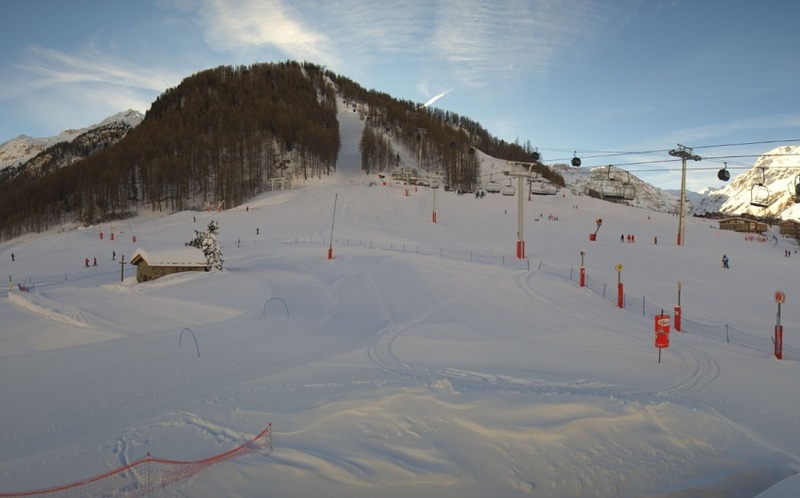 Cool but sunny weather is the order of the week – there were 144 pistes open last time we checked which is more than enough to enjoy the conditions in! 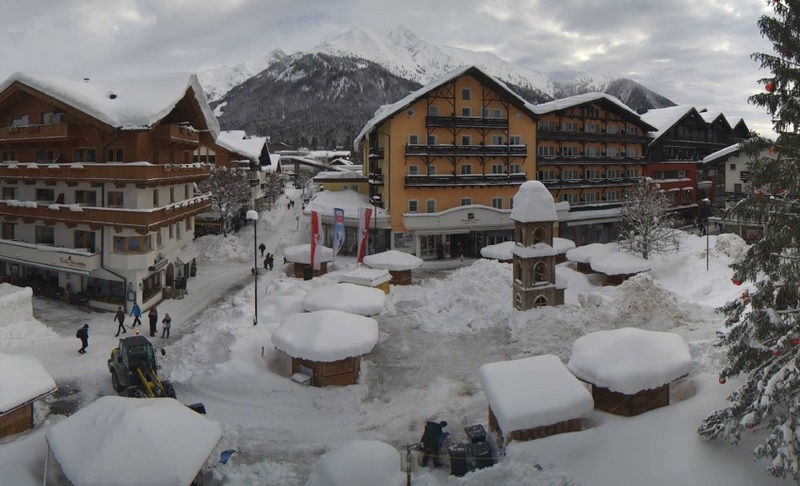 Seefeld’s one of the resorts that’s benefited most from the snow gods pouring powder galore over Austria this month. 80cm of fresh snow landed on the top of the ski area last weekend, and 60cm in the village. Snow hasn’t stopped play – all but 4 slopes have been open. More dumps are expected later this week. Current conditions: This one’s always reliable when it comes to the search for good snow and 70cm of fresh cover appeared up top over the weekend. Some is falling higher up and more’s forecast later this week. In the meantime there should be a mix of sun and cloud. 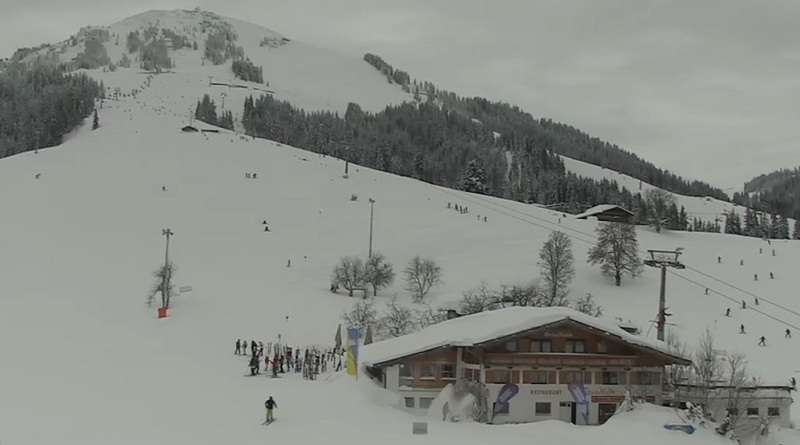 Current conditions: a delicious 31cm of fresh snow has graced Davos over the past day and the Jakobshorn’s the place to ski, with 11 lifts running when we last checked. To give us a good chance to enjoy it, Mother Nature’s expected to ease off the downpour and mix sunshine and clouds over the next few days. Current conditions: Solden’s credentials (2 glaciers, 3 peaks over 3000m high) haven’t let it down, with a whacking 4.5+ metres of cover up top. The snow at resort level has doubled over the last few days, and that looks set to grow. 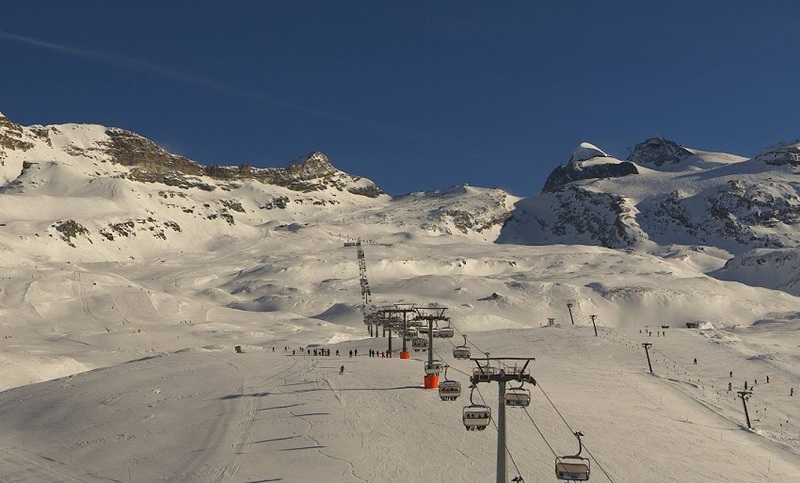 The weather man’s predicting low temps and sunshine for the next few days and with the glacier due to reopen, Solden should have an incredible week. 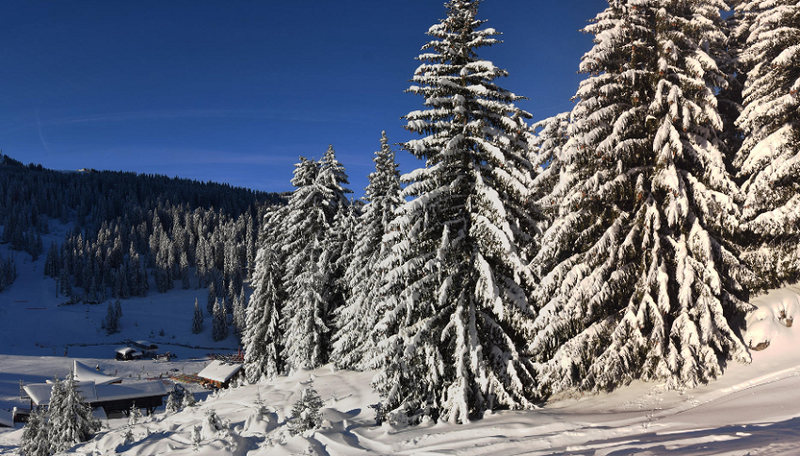 Current conditions: after fresh snow last week, it’s wonderfully sunny in the Portes du Soleil where 78% of the slopes are open. Current conditions: 103 out of 113 pistes were open for business when we wrote this, served by 63 lifts. Fresh snow’s forecast for Thursday and Saturday, rest is a combination of sun and cloud with temps staying lovely and low to keep the white stuff in good nick. If you’re driving to the Alps, you’ll need snow chains in some parts, but no roads were closed last time we checked. 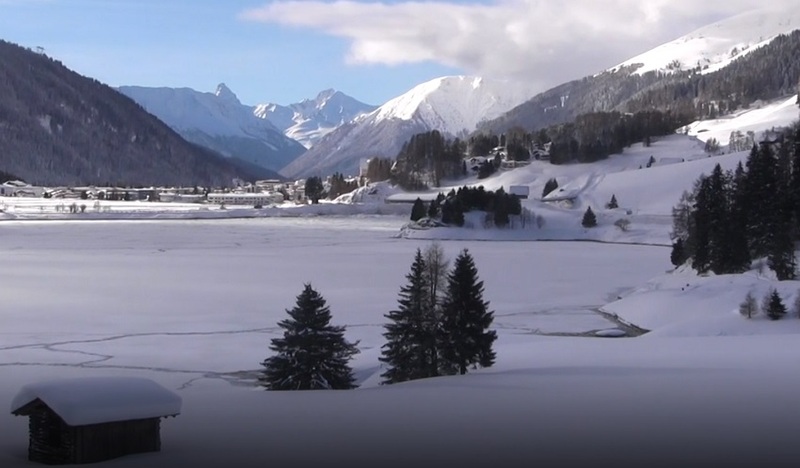 Current conditions: Saal’s been blessed with a bounty of the white stuff over the past week or so – there’s a socking 80cm of fresh snow on the slopes at the moment. Light dustings are expected from Friday and the next couple of days are expected to be bright and sunny. 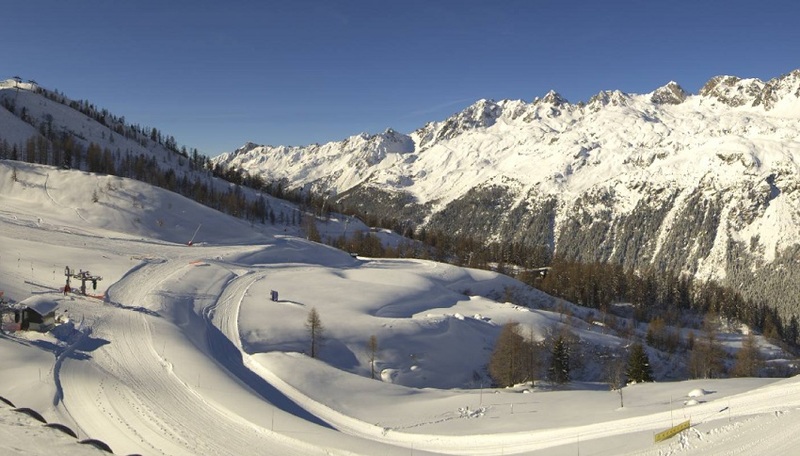 Current conditions: blue skies and sunshine for the next couple of days, with more snowfall expected from Thursday. All the lifts were running when we wrote this. 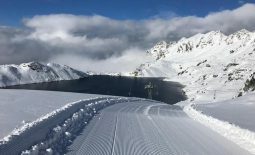 Current conditions: the SkiWelt area is swimming in snow this month, with scattered showers today and the next few days due to be sunny. 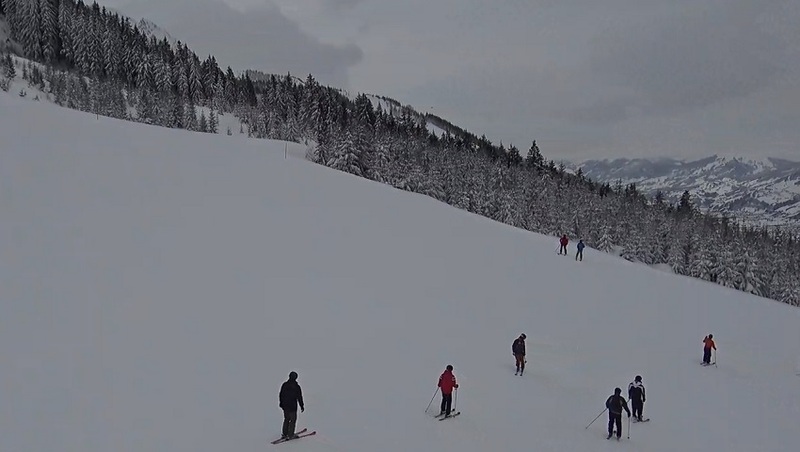 144km of slopes are in operation. 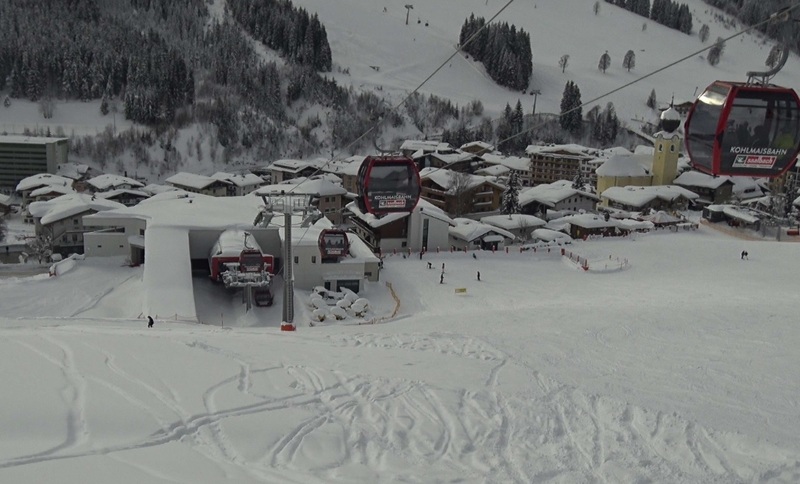 Current conditions: last but in the slightest least – St Anton’s top slopes are topped with over 5 metres of the white stuff which is more than enough to bury a double-decker bus! Clouds and sunshine for the rest of the week should provide the perfect conditions to enjoy it all in. Too good to miss out on? 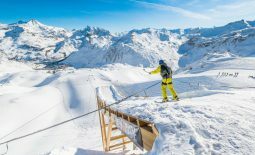 SNO big deal >> we have some cracking last minute ski deals at the moment, with many catered chalets reduced by over 40%!